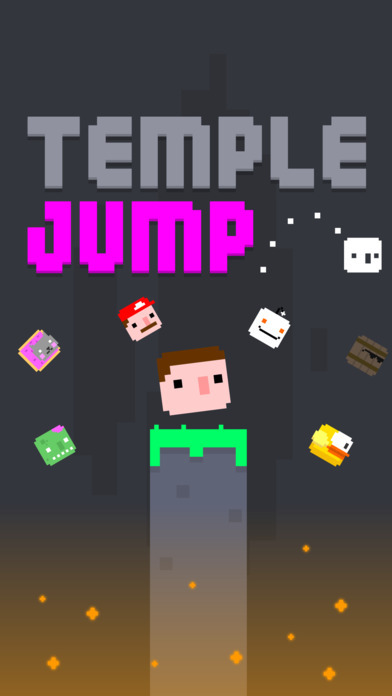 If you happen to be an experienced gamer in the field of jumper games, chances are the controls in Temple Jump will catch you by surprise. Instead of utilizing a slingshot or charge & jump feature, (both commonly seen in jumper games), your player in this game is controlled by simply tapping to jump. For a limited time, (i.e. 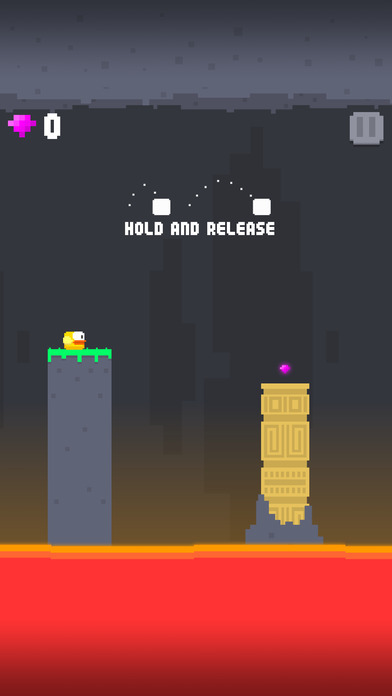 until you hit the ceiling), your player will almost seem to float upward until you release your finger and finally float down. 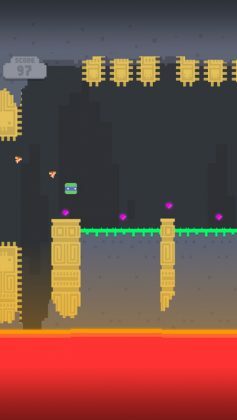 It is an interesting sensation we’ve never experienced in a jumper game, and strongly recommend you give a try. 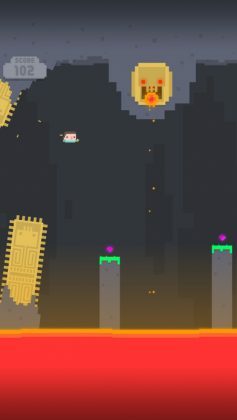 Are you in need of a high-quality jumper game with just enough old and new to feel fresh yet familiar? 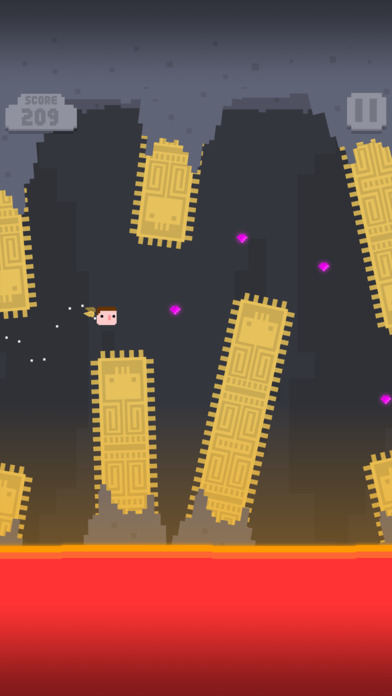 If so, Temple Jump may be the game you’ve been waiting for.